Garbage In, Gospel Out: Make a Scripture Figure in 60 Seconds! 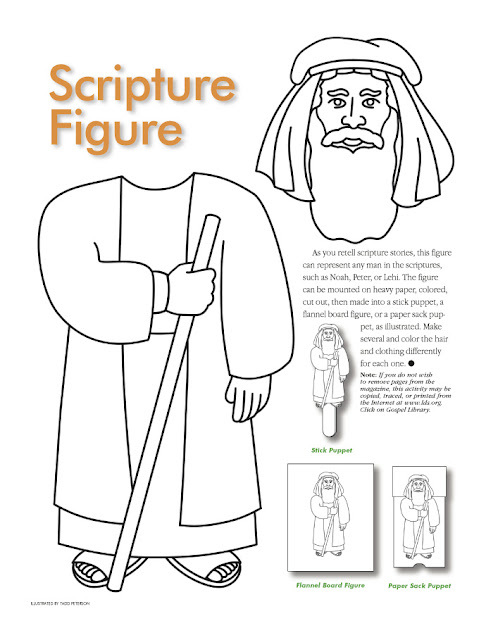 Make a Scripture Figure in 60 Seconds! Here's an arts and crafts idea for the Christian on the go. 1. Print the following image. 2. Cut out the scripture figure. 3. That's it! You've just made John the Baptist!